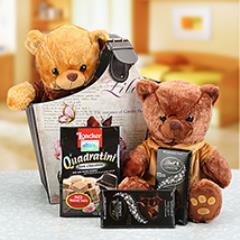 Brothers are special buddies! 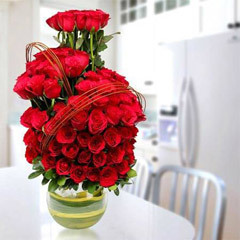 His upcoming anniversary is therefore the special day when you can surprise him and make him feel very special and loved. 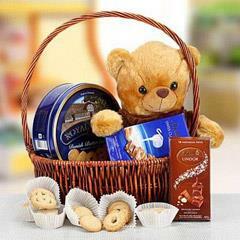 And, to help you in making his special day of the year, a cheerfully memorable one, here we have come up with this exclusive gift range. 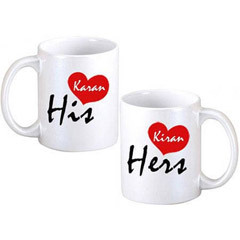 Here you will come across plethora of amazing options to explore and buy Anniversary Gifts for Brother. 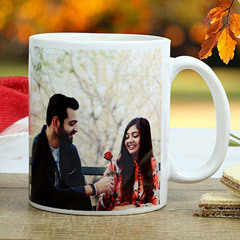 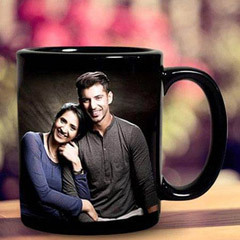 So when the day is nearby and your plans are to definitely make his day an unforgettable one, you are on the right page to buy best token of love to surprise him on Anniversary this year. 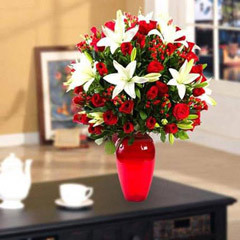 Let Anniversary Gifts for Brother Be Conveyed as a Surprise with Efficient Delivery in UAE! 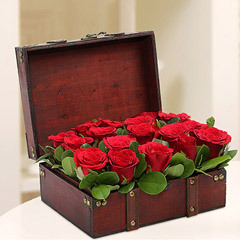 Surprise your brother on his anniversary this year with a surprise gift delivery. 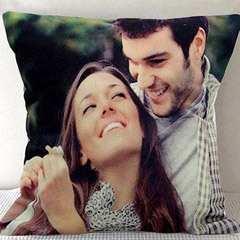 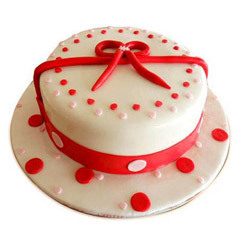 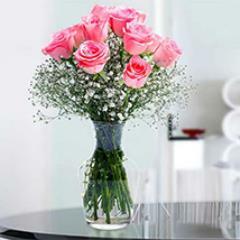 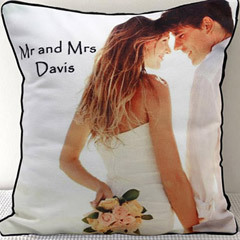 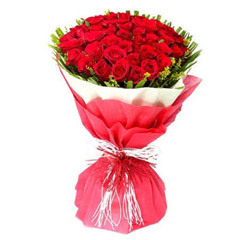 Well you can do that with great ease if you buy online Anniversary Gift for Brother from here. 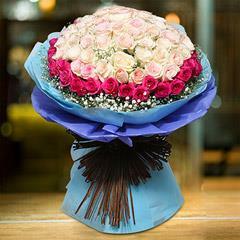 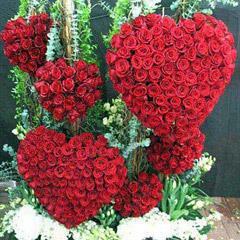 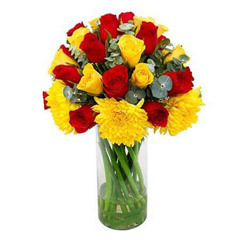 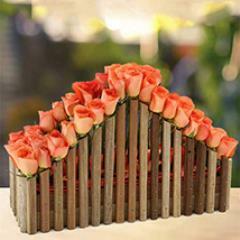 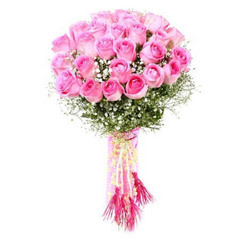 At Flowerdeliveryuae.ae, you are sure to get excellent and reliable services for Anniversary gifts delivery in UAE. 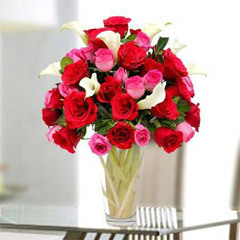 This means, you need not to worry if he resides miles away from you in Dubai, Ras Al Khaimah, Fujairah, Sharjah or anywhere else in UAE. 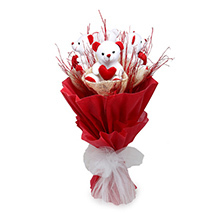 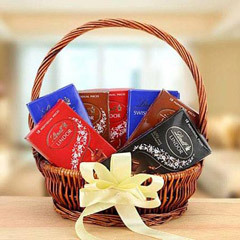 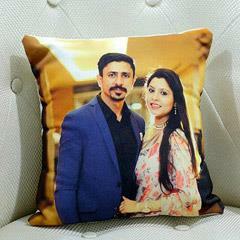 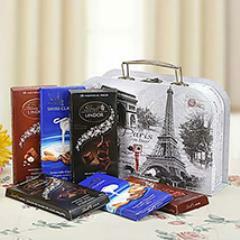 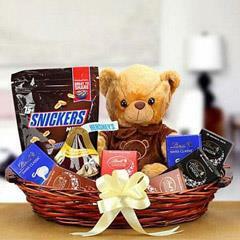 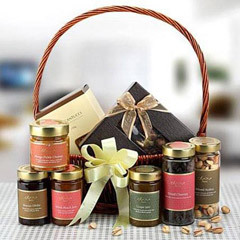 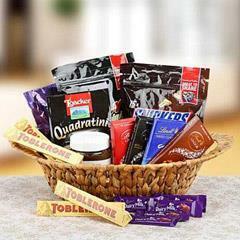 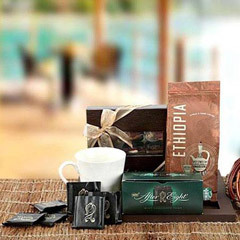 All that you need is to place order to send Anniversary gifts for brother in UAE. 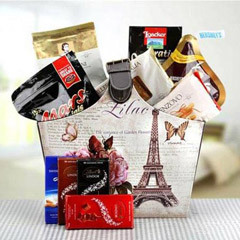 Along with timely and reliable delivery service, this portal offers extensive range for wonderful online Anniversary Gifts for brother. 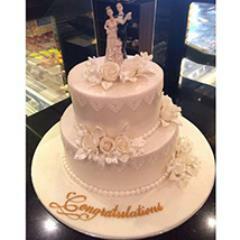 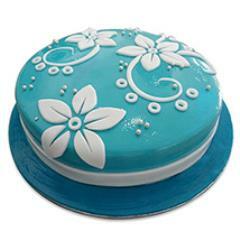 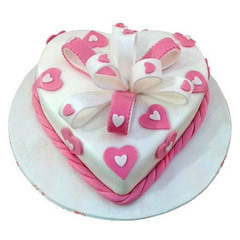 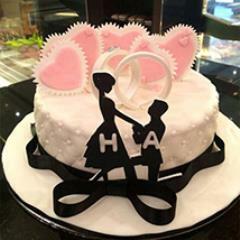 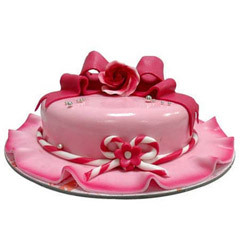 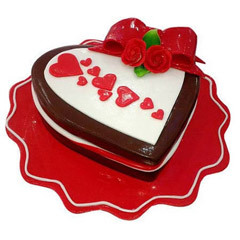 From Anniversary special cakes to beautiful glass vase flower arrangements, attractive personalized gifts, basket of chocolates and many other lucrative gifting options to shop online.